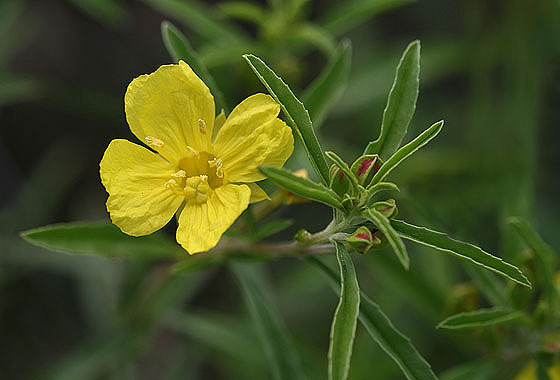 Yellow Sundrops can grow to a height of 2 to 3 feet. Leaves have small teeth on the margins. It is found on dry sites on the plains of eastern Colorado. 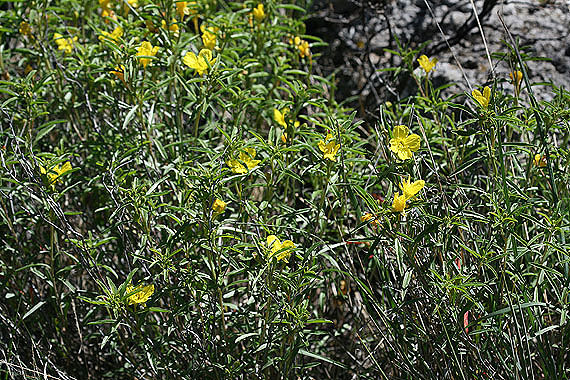 Compare to Calylophus lavandulifolius, which is a smaller plant with narrower leaves that lack teeth.